Welcome! We are the Gamma Nu Chapter of Alpha Xi Delta. 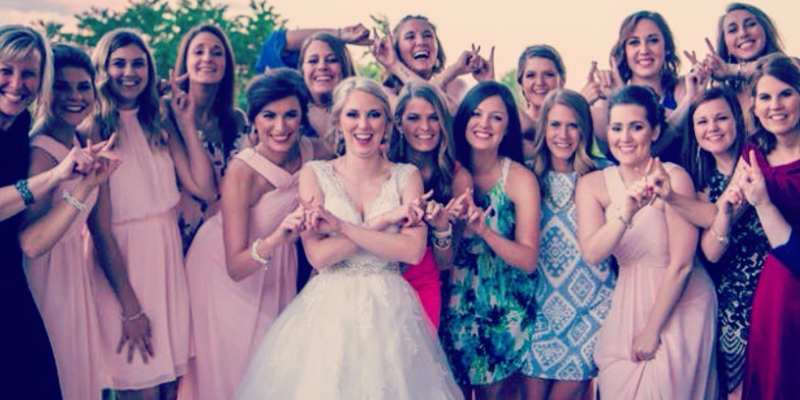 As women of Alpha Xi Delta, we feel that becoming a member of this chapter is much more than just joining an organization; it is becoming part of a lifelong sisterhood. 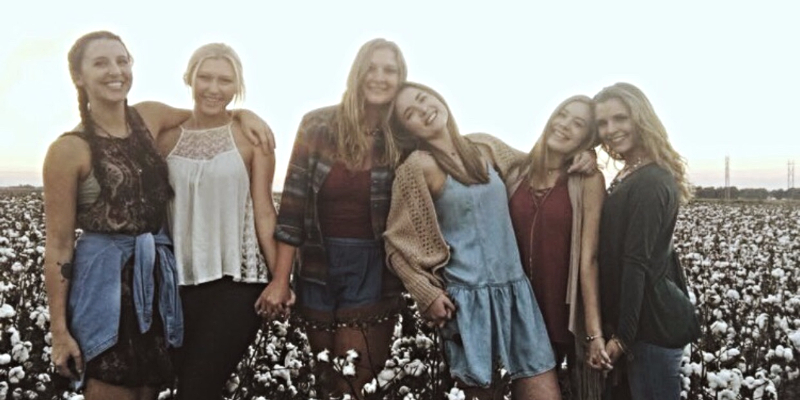 Your college years are all about gaining the skills to succeed in life, making lasting friendships and having fun. 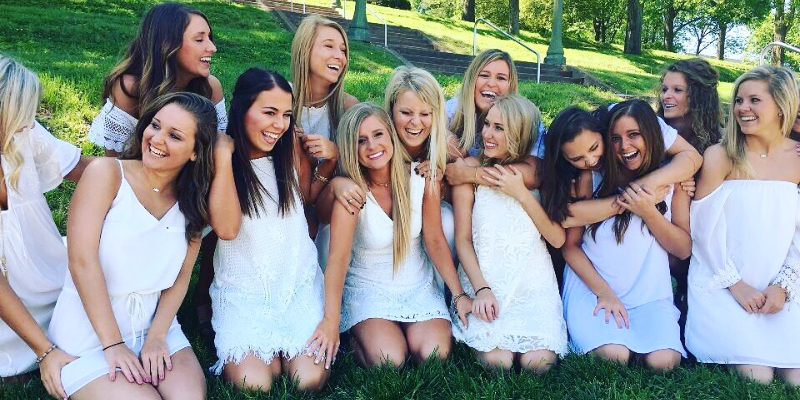 Alpha Xi Delta offers all of this and more. We inspire women to realize their potential by providing opportunities for sisterhood, leadership, knowledge and service. Therefore, we dedicate ourselves to helping our members maximize their own strengths and talents while offering a sisterhood that is meaningful, genuine and fun. With this vision still in mind today, we are always striving to be the best students, leaders, and sisters we can be!